the Peoples Democratic party- (PDP) lost in the 2015 presidential decision, since they fielded a single aspirant. “In 2015, PDP had only one candidate and it lost the election. If you look at it statistically, from 1999, 2003, 2007 and 2011, PDP had very competitive (aspirants) at primary elections and was winning the general elections in those election years. "But in 2015, it decided to print only one form for one person and it lost the election”. 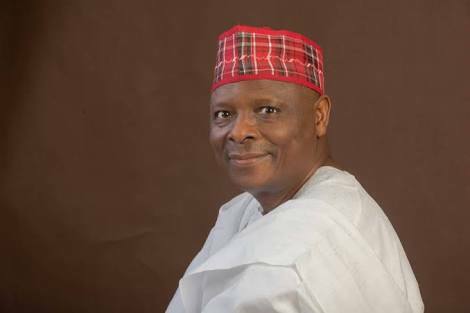 Kwankwanso who is also a presidential aspirant in the PDP, also claimed many PDP members left for the All Progressive Congress (APC) before the 2015 general elections, because of impunity. “PDP, in my opinion, learnt its lessons. In 2015, PDP was very arrogant and believed that whatever happens, they would win the elections. “They never thought that an incumbent could lose the election. They had at that time, some level of impunity that many of us felt that was not the best way to handle the government, the party and of course the country. “That was why we decided to defect to the APC, mobilised the people and at the end of the day, we won the election,” the former Kano Governor added.